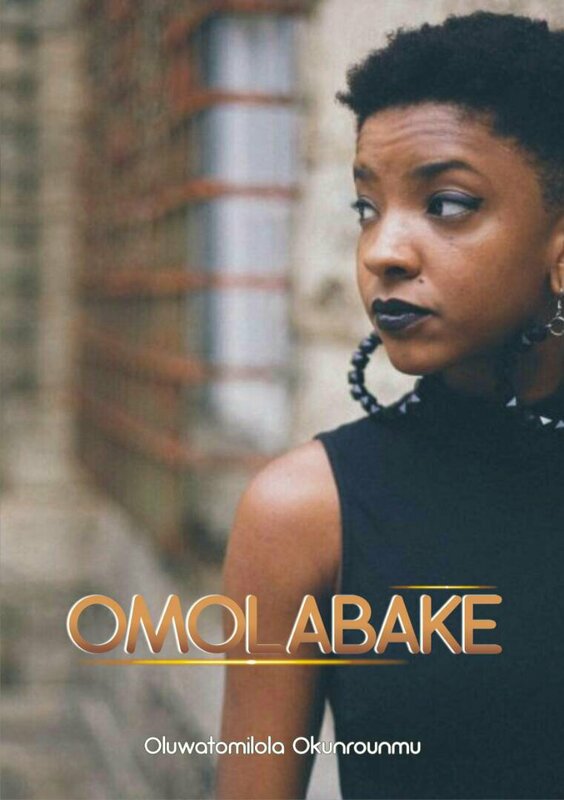 A reality television show was on, but Omolabake was not watching. Demola was. They sat on a sofa in his sitting room. With he had his gaze on the Tv, he was doing the talking. He did that often, talk to her with his eyes on the Tv. He looked at her once in a while and continued watching the show. She studied his features as he talked. “Boy, isn’t he just handsome. Talk about Tall, Fair and handsome”. She thought. Just last week at the house warming party of his best friend, he was giving the ladies slices of his million dollar smile. The angular contours of his face and the contour of nose told her his creator knew exactly what he was doing. “Babe, are you listening?” He asked. Looking at her. She asked half hoping he won’t return to talking about himself “Hum-hum, you did? that’s nice” he remarked. “Right, I guess Gideon is a hero”. She smiled, “He is actually a good guy, very intelligent”. His slap to her left cheek completed her statement. Stunned, she stared at him. In their less than six months relationship, this was becoming a routine. “How?” She whispered “Tell me how?” Hot tears slid down her face. “Oh! don’t play that card. Stop crying already!” he hissed and stood up to leave the sitting room. She blocked his way. He nodded. She moved for him to pass. Took her bag from the coffee table and made her way to the front door. “Be reasonable, Baby, you can’t leave at this time” He stepped out of his kitchen with a napkin in his hands. “Watch me” She said under her breadth. She found her car keys. Reversed the car and drove out of the Cadogan Estate even though it was pass midnight. Just last night, she had received an email from her father’s secretary telling her he was proud of her for the work done. She had been so pissed she called him immediately. The call was picked after her fifth attempt. “That’s not how to greet your Father, girl” His husky voice told he just woke up. “What time was it in Brazil?”She wondered. “Alright.” She replied. The call had ended just like that. Now as she drove back home, she couldn’t help but wonder why love was so hard to get. Her tears blurred her vision. Tired of it all, she parked by the road side and weeped in the privacy of her car. Somewhere along the line her father must have forgotten she wasn’t a minion. His business-like approach did not ruffle her anymore. But one thing she had never quite figured out was how her mother ever loved about the man like him. Somehow Gideon could tell that Omolabake has been hit again. And it was not guess work. It was obvious This was one of those mornings. She was melancholy. It broke his heart to watch her go to through that sort of routine over again. The fake smile, the lowered face and then the blush to blend it all in. “That is not life” He thought. In his own summation, she was either too much of an erring child or Demola was just a beast. And without doubt he knew the latter was more true. At the risk of losing his job. He screeched to a halt. “It is you!” he replied in his head. But he knew he had to frame his words well so that he won’t get her defences up. He parked by the roadside, there was at least twenty minutes to kill without getting to work late. He turned to face her at the back seat. Their eyes crossed. Feeling his piercing gaze, she looked away from him. “I know and that’s why I`m bothered. But I`m going to talk anyway” He unfastened his seatbelt. “See, you are intelligent, wealthy, witty, beautiful, you have everything but why do you settle for less? I mean, I`ve never understood your adoration for that boy…” he paused “…see, I believe you are better than this, you are worth more than this Omolabake. I may not know much but this I know, if a guy beats you when you are not yet married, marriage will only give him the license he needs to beat you till forever”. “Mr. Onah, are you through?” she looked at him straight in the eye. Her eyes cold and determined. “Alright, can you do what you are paid to do and quit meddling in my affairs” She said without batting an eyelash. Gideon smiled. “Speak to her Lord, heal her heart.” He prayed within him. He faced the windscreen as he fastened his seat belt. He continued to drive. Looking at her occasionally through his rear view mirror. He noticed her widening her eyes to chase tears back in. he smiled. A thought came to him. **************The good news is Episode 8 comes this Friday! So, there are times discouragement arises because things are not going as you think they should… What do you do? Do you give up? Press harder ? simply go around complaining? I have learnt that discouragement is part of life’s processes and often times, if what you are doing wasn’t to important in the first place, there wouldn’t be any discouragement. P.S: Like us on Facebook… Thank you! What a pity!, most of the so called fathers are just called father for the sake of it, most fathers have failed woefully; it is either they are available and not approachable or they are not available at all. Funny enough, they just assume everything is okay. I think that is the reason most children love their mother than their father. 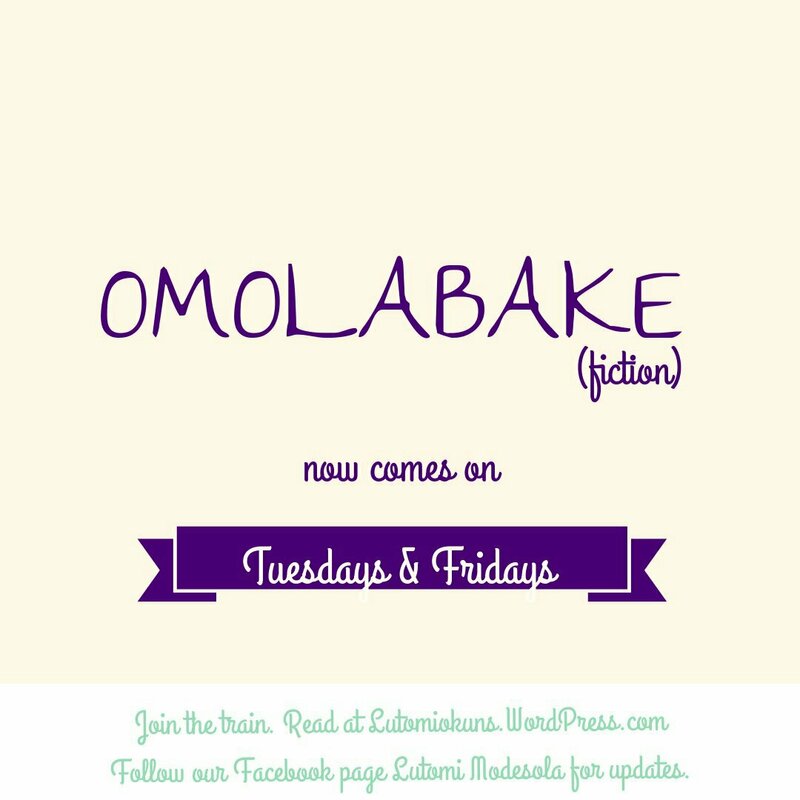 Omolabake!… I like that step like kilode, not all ladies can do that. They foolishly endure what is not, they will cry at the end fa!. Lord help us to hold on to what we should hold on to, let go of the unnecessary, and give us the ability to discern between the two. Don’t mind me jare, my comments self pass the story. Thanks for the new month gift… n of course!, the good news. No matter how worsen our situation may be, there’s always a solution. I pray for opening eyes for dt area of our life where we are experiencing blindness. Please, is Friday here already? I can’t wait!! You’re doing amazing,sis! Keep shining!